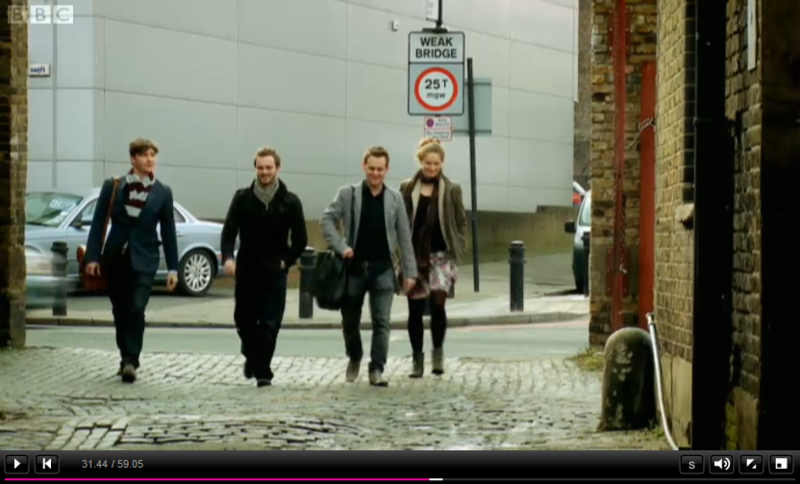 If you can watch BBC iPlayer from your location, my Landor colleagues have made an appearance tonight on BBC entrepreneurial reality show “High Street Dreams” and I think came across very well, while producing their usual stunning work and knocking spots off the other agency on that show. BTW One thing they don’t show, is that a couple of weeks later, blacksmith-lady Becks has made a tattoo of the pink anvil logo designed for her. How’s that for a client advocacy of the work? !